The MECAHF project was developed by Health Care Without Harm (HCWH) Europe in collaboration with the Hospital of Niort, France. 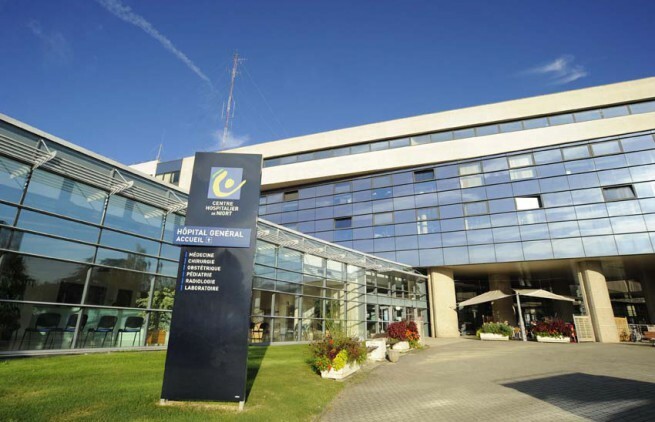 The Hospital Centre (CH) of Niort – a key partner in the MECAHF project and a member of HCWH Europe – has started to implement a food policy with criteria accounting for fresh, local, seasonal, and organic food. CH Niort is also part of a local partnership committee that brings together communities and companies working on issues of sustainable development. Through its sustainable development approach, the hospital aims to purchase healthy and sustainable food products and raise awareness about food waste amongst patients and health professionals. The objective of the MECAHF project is to precisely devise and implement a model of circular economy of food at CH Niort, analysing the production of food waste in order to generate savings as well as examining the procurement process to move towards local or organic products. The starting point of the project is the lack of information and data about food purchasing and food waste in the healthcare sector. 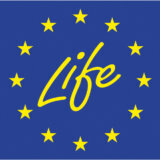 There is little information available about the costs or benefits of transitioning towards a circular economy – what we know, however, is that the European healthcare has massive purchasing power – the sector accounts for approximately 8% of workforce and 10% of the GDP (gross domestic product) in Europe. This project deals with food waste in the supply, preparation, consumption and disposal of food by working with the catering management and staff of CH Niort. In compliance with French law, CH Niort is already sorting its waste, including composting and methanisation of its fermentable waste. Through this project, the hospital aims to takle food waste and reinject savings into the local economy through the purchase of local and organic products. Another important element driving the development of the project is the current food system, which is responsible for significant environmental externalities, such as resource depletion, biodiversity, greenhouse gas emissions, and the threat to human health caused by the proliferation of pesticides. 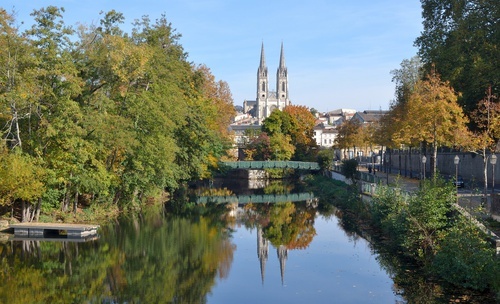 As CH Niort moves into a green supply system and reduction of food waste, they will significantly reduce the environmental impact of their food supply and consumption while reducing their costs.